Thank you for the waiting!! 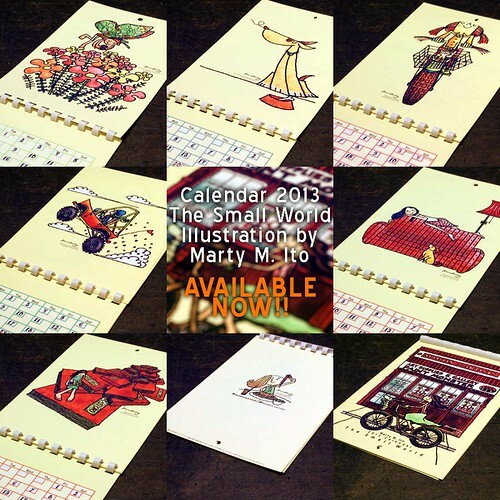 This is the 2013 Calendar of Marty M. Ito. 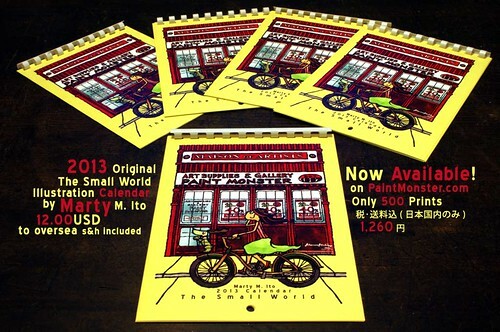 You can purchase our calendar by PayPal.